Virtual Vision FM is thrilled to announce International Medium & Healer Nick Humphries is now featured each Wednesday starting August 13th! Join Nick on this inaugural show with special guests, Rev. 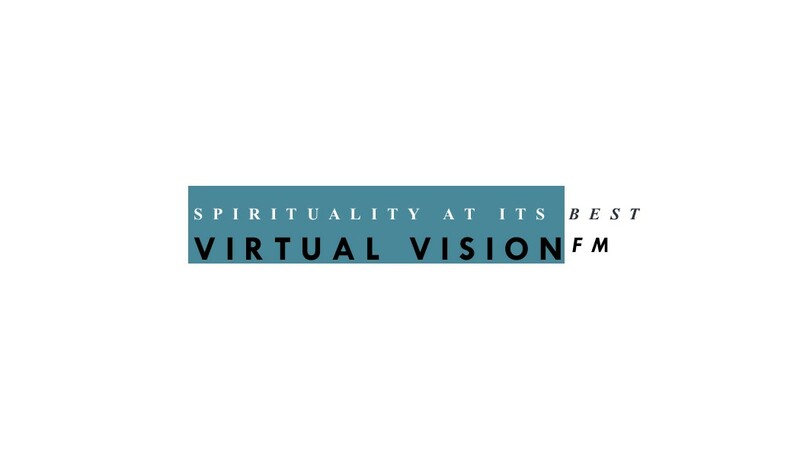 Ted Woodroffe and Ara Parisien co-hosts of Virtual Vision FM. Nick will offer on-air readings and his own unique and powerful brand of insights and wisdom. You won’t want to miss it! 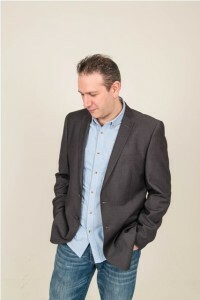 For more information on International Medium & Healer Nick Humphries please visit http://www.viritualvisionfm.com and read his bio page. A big WELCOME to the VVFM Family, Nick! !